Valley Mechanical is a full service heating, ventilation, and air conditioning (HVAC) contractor that’s been servicing the Bay Area since 1994. We have a specific focus on Energy Savings, Indoor Air Quality and Comfort. Our goal is to provide practical solutions with measurable results while you benefit from a healthy and comfortable environment. This will save you energy, money, and most importantly, help reduce our carbon foot print from a global perspective. 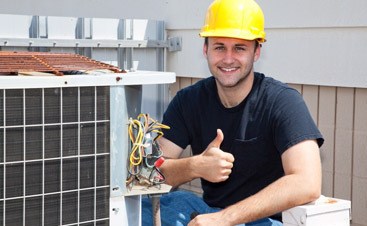 We offer a number of HVAC services, including maintenance, service, and air conditioning repair. No job too big or small! Through our retro commissioning program we can lower energy bills, reduce down time, and decrease premature failure. Our top-notch air conditioning repair services could be the difference between a stiflingly hot or a cool refreshing summer. When the weather gets cold, what could be more important than having reliable, top of the line heating systems? Our first contact with Valley Mechanical Corp. was a referral from PG&E, as a qualified service provider. We were inquiring about PG&E's hvac tune-up program. The service provided was outstanding, our units have never worked better and our tenant complaints and energy use have dropped drastically. "I know it was a little windy up there today but, you guys stuck it out and explained everything in a way that I can understand and communicate the essentials with others interested in the well-being of the building. I love the wifi based energy management system!!!" 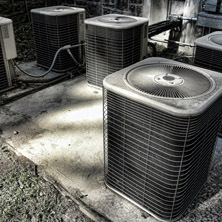 Valley Mechanical is the best choice for commercial heating, ventilation, and air conditioning (HVAC) services. We offer fast, courteous and complete service for all our customers. 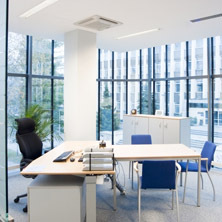 We know that when you own or operate a commercial property, the functionality of the air conditioning is something that should go unnoticed, until it needs repairs! We’ve been servicing single site and multi story building, single zone units to multi zone systems in the Bay Area since 1994, including San Jose, Los Gatos, Sunnyvale, Santa Clara, and Cupertino. Businesses depend on it, and your business depends on it. We are here to ensure the air conditioning in your buildings runs in a reliable and efficient manner. We’ll keep your air conditioning running as it should, but that’s not always good enough for us. 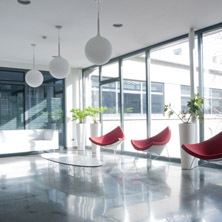 We want to ensure that the building is energy efficient to keep your bills to the minimum. We have a passion for energy efficiency and we provide services to ensure your building is energy efficient. To achieve maximum energy efficiency we also have a program of retro-commissioning. Our retro-commissioning program to help keep your bills down. Retro commissioning is when we analyze your cooling system, developing and executing a plan for fine tuning your air conditioning system for maximum savings. 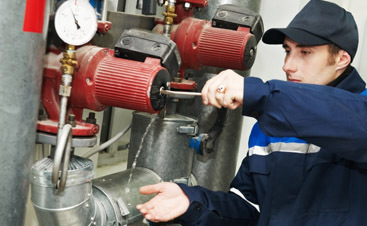 We test equipment and optimize all units, locating leaks in duct systems. Another thing we check for is moisture. Mold growing in a duct can be a quality of life issue and a health danger. We check for moisture and check for faulty sealants and replace them when necessary. 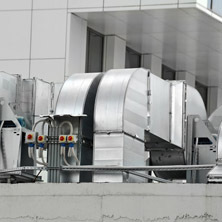 When looking for a commercial air conditioning service, turn to Valley Mechanical. 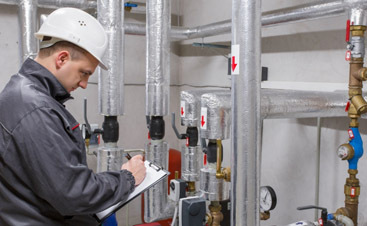 Valley Mechanical Commercial HVAC Repair and Maintenance is proud to offer premium services, including duct testing and air conditioning repair.